“We are very pleased to welcome the Canadian Elite Basketball League as an official partner of Canada Basketball,” said Glen Grunwald, President and Chief Executive Officer of Canada Basketball. 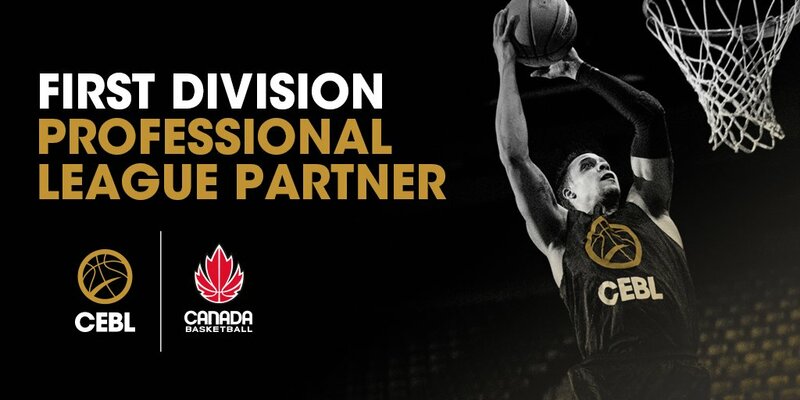 The partnership formally makes the CEBL a Division 1 League of Canada Basketball, adhering to official FIBA rules and regulations for the play and officiating of its games. Mutual benefits come in shared resources focused on the development of players, coaches, game officials, and community engagement and marketing opportunities. “The Alberta Basketball Association fully supports the alignment of Canada Basketball and the CEBL announced this morning,” says Paul Sir, Executive Director of Alberta Basketball. The CEBL will operate in accordance with the player and referee standards set by Canada Basketball, the National Sport Organization for basketball in Canada. It will be the first professional league in Canada designated with an affiliation with FIBA, the international governing body for basketball. The inaugural season of the league opens in May and runs through August of 2019.with franchises in Hamilton, Niagara (St. Catharines), Guelph, Edmonton, Saskatchewan (Saskatoon), and Fraser Valley (Abbotsford).